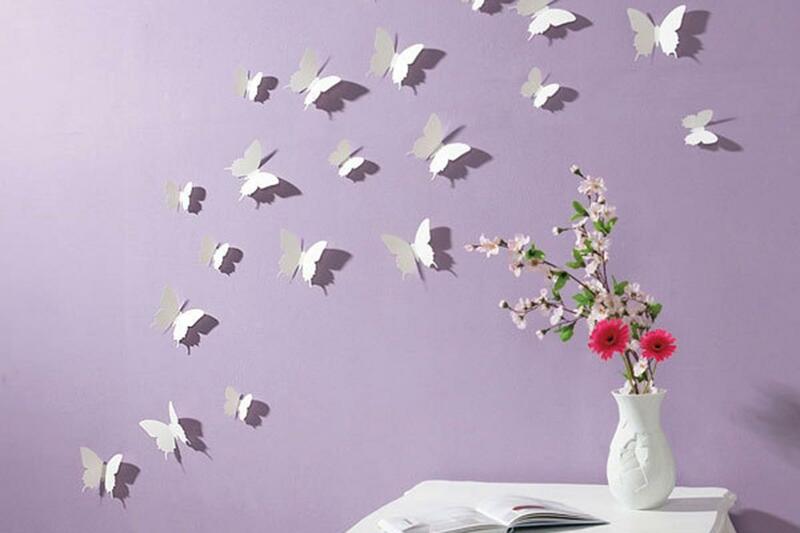 Let's face it: for most of us, the idea of painting your walls is not a "happy" situation. I mean, look at all of the furniture you will have to move! Look at the paintings you will need to take down. Oh, and just think of that paint SMELL you will have to contend with as you do the job. NO matter how many windows you open, no matter how many fans you set up, it's still there. Taping everything is also incredibly tedious, as well as removing the curtains and drapes, or just being sure not to splatter any paint on the blinds. Definitely not your ideal plans for a sunny Saturday morning, right? 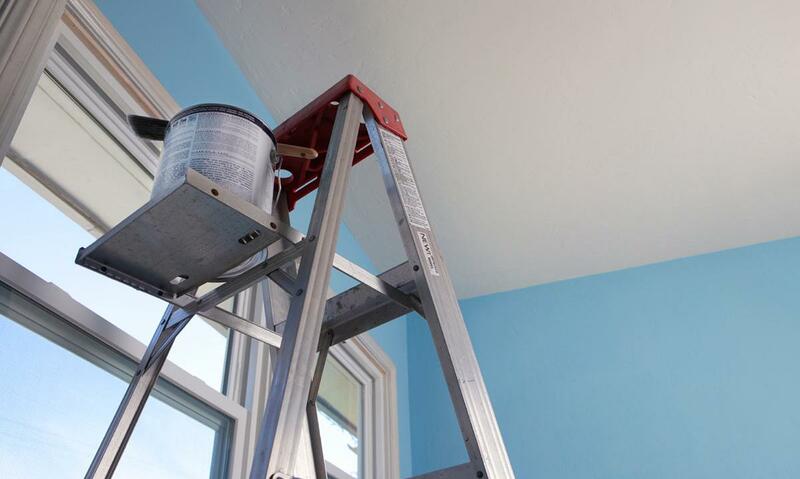 Why not save yourself the stress and treat yourself to an interior painter? If you are considering hiring on a professional painter, take your time to find the right one for you. So just where can you begin your search? Well, next time you visit your local paint shop to check out some more color options and debate over which will compliment your room better, ask the employees there! They undoubtedly have had a number of painters come through their shop and have probably heard the good, the bad, and the ugly stories about each one of them. 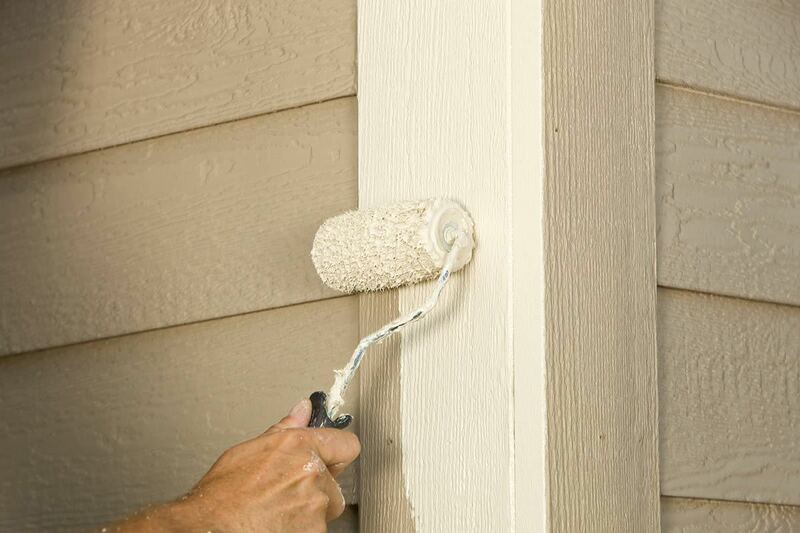 Professional contractors are another great resource for finding a good painter. Contractors tend to use only the best of the best, since their behind is on the line if the painter messes up. If you know of any family, friends and neighbors who have enjoyed a new coating of paint in their home recently, ask them who they used. You can also check out the painter?s job right in their home. Lastly, check media outlets like your local newspaper's classifieds section, call some numbers in the phone book, or run a quick Internet search. While you're mucking about on the Internet for names, see if you can find any reviews on the paint job as well. Are you licensed to be working in this area? Do you give out free written estimates? Do you have any sort of warranties or guarantees for your workmanship? Do you have a trained crew to help you out with the job? How many would be on site? What sort of techniques and tools do you like to use? Why would you use these for the inside of my home? Once you get those references, be sure to CALL those references. 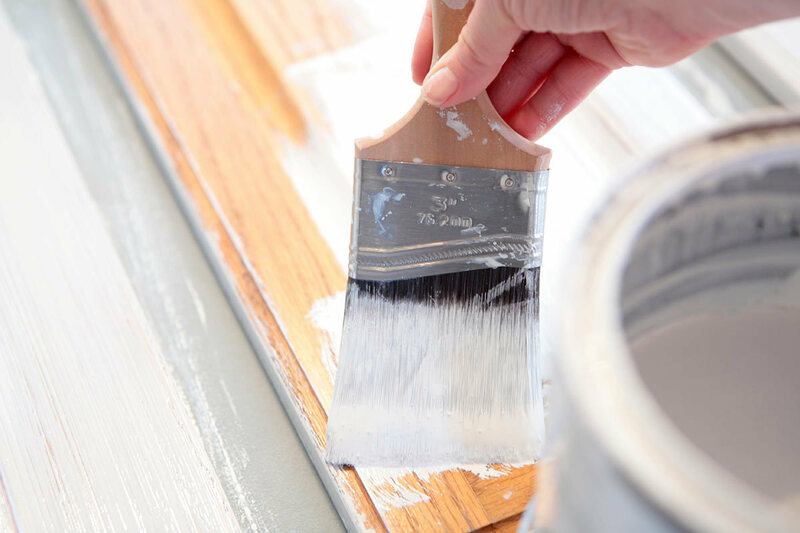 You have probably noticed that there are a lot of painters on the market, and though some may be right for your budget, the job that they offer may easily be less than satisfactory. When you are satisfied with the answers that some of the painters have given you, and you are happy with the examples of their past work, choose the one that fits best within your budget. Now, there are some things that you should probably do to help the painters out with the job. First, move all of that furniture out of the room. Do not just move furniture AWAY from the walls; put it in a new space so that it is not interfering with the painters' work space. Keep your curious kids and pets out of the area, and be sure that any pictures, paintings, and other fixtures are out of the room. Once you've done that, all you have to do is sit back with a coffee and relax.